In a standard Reiki treatment energy flows from the practitioners hands into the client. The client is usually laying on a massage table but treatments can also be given while the client is seated or even standing. 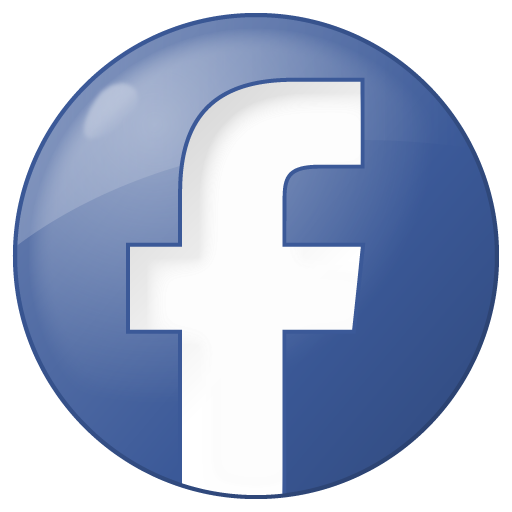 There is a serial of hand positions, these include the head, shoulders, torso, legs and feet. Other more specific positions may be used based on the client’s needs. Each position is held for two to ten minutes depending on how much Reiki the client needs at each position. The whole treatment usually lasts between 45 and 90 minutes. 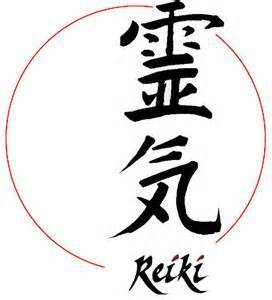 Reiki has a positive effect on all forms of illness and negative conditions. This includes minor things like head or stomach aches, colds, tension, blood pressure as well as serious illness like heart disease, cancer, leukemia, etc. The side effects of regular medical treatments can also be reduced or eliminated. This includes the negative effects of chemotherapy, post-operative pain and depression as well as improving the healing rate and reducing the time needed to stay in hospital. Reiki always helps and in some cases people have experienced complete healings which have been confirmed by medical tests before and after the Reiki treatments. However, while some have experienced miracles, they cannot be guaranteed. 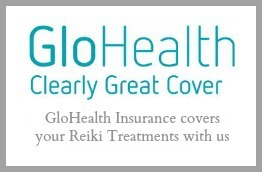 Reiki works in conjunction with regular medical treatments. If one has a medical condition, it is recommended that one see a licensed health care professional in addition to receiving Reiki treatments.